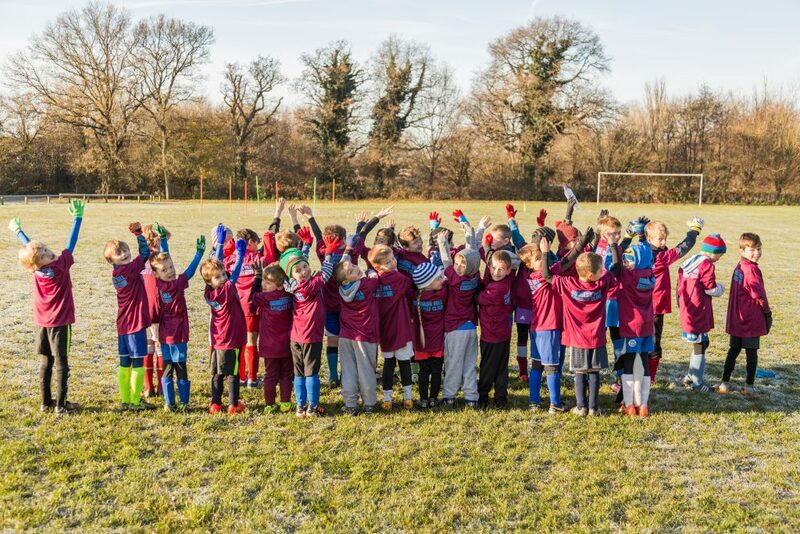 Southdown Football Club and Burgess Hill Cricket Club are delighted to announce that they have established a partnership which will encourage all their young members, boys and girls, to play both football and cricket during the year. Southdown Football Club, established 48 years ago, is one of the leading youth football clubs in the area and Burgess Hill Cricket Club has one of the leading Youth Cricket Academies in the County. 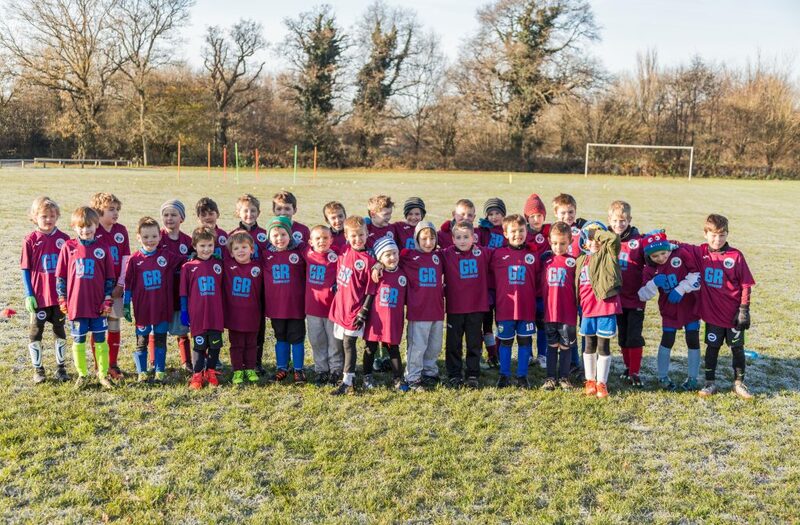 Demonstrating this partnership, Burgess Hill Cricket Club, in conjunction with GR Teamwear, have supplied Southdown FC with sponsored training tops for every youngster who participates in the Southdown Minors coaching programme on Saturday mornings. Ian Hadingham, Chairman of Southdown FC and Mike Trowbridge Chairman of BHCC said that with the football and cricket clubs always looking for new players, both boys and girls from age 5 and upwards, this is a logical and sensible local partnership. Southdown FC youngsters were very grateful to Burgess Hill Cricket Club and GR Teamwear for providing the training kit – see below.